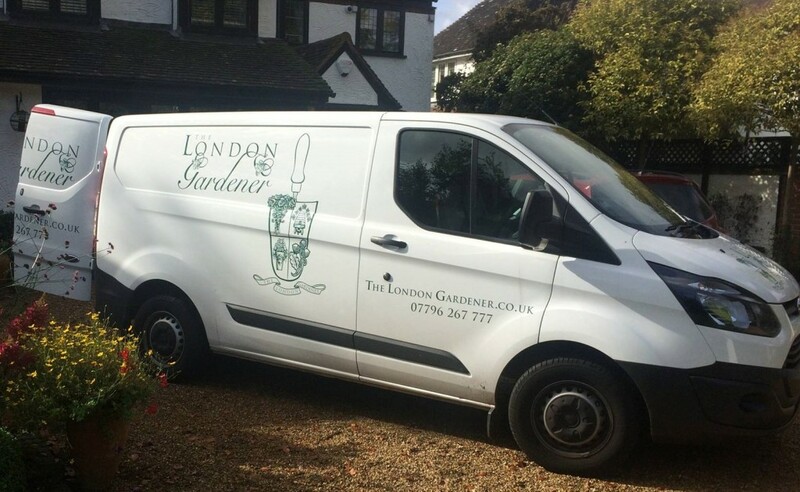 The London Gardener is a professional garden design practice. 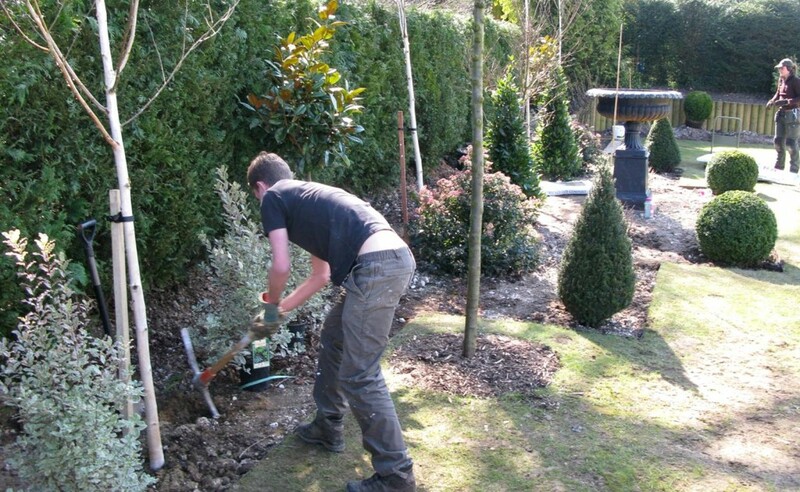 We are passionate about planning and creating beautiful gardens and outdoor spaces, to the highest standards. Our garden designs range from the traditional to the contemporary, with innovative planting, using carefully selected plants of superior quality, to give stunning results all year round. 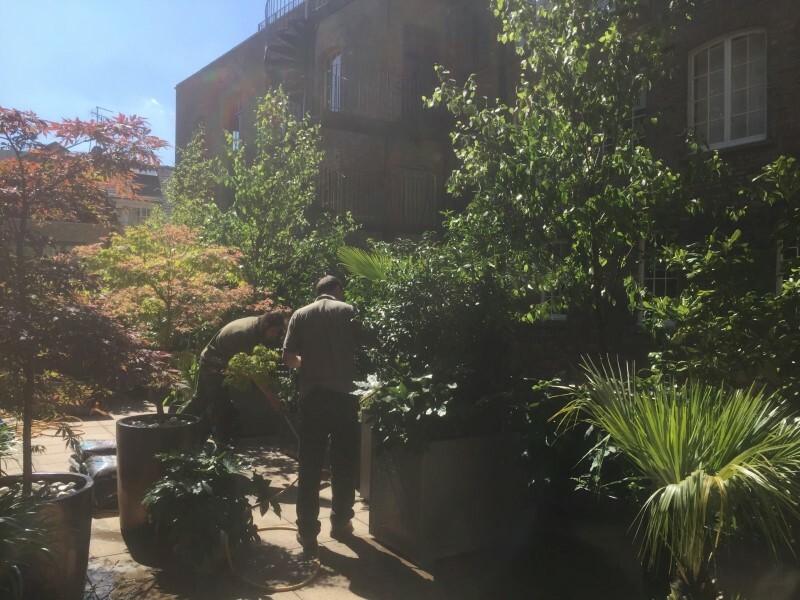 We work with clients all over London, but principally in the areas of Balham, Belgravia, Chelsea, Fulham, Knightsbridge, Putney, Wandsworth, and Wimbledon. 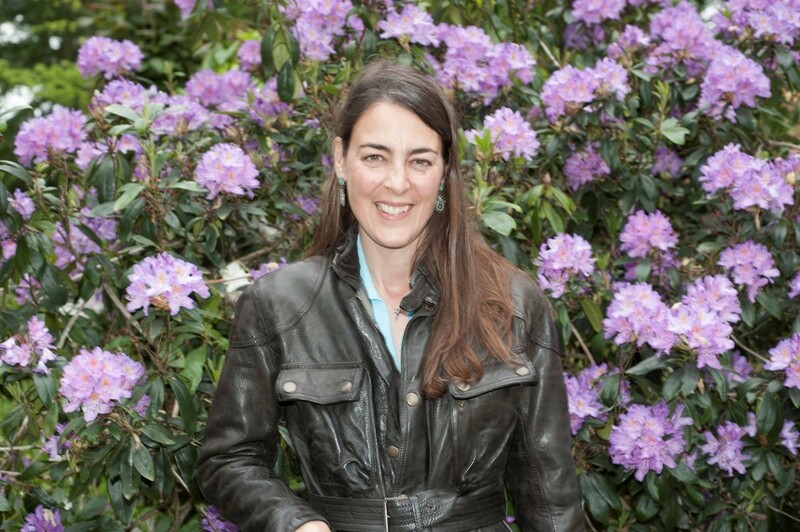 Our founder and head garden designer is Emma Lyne, who is RHS trained and qualified, and has a background in fine art. 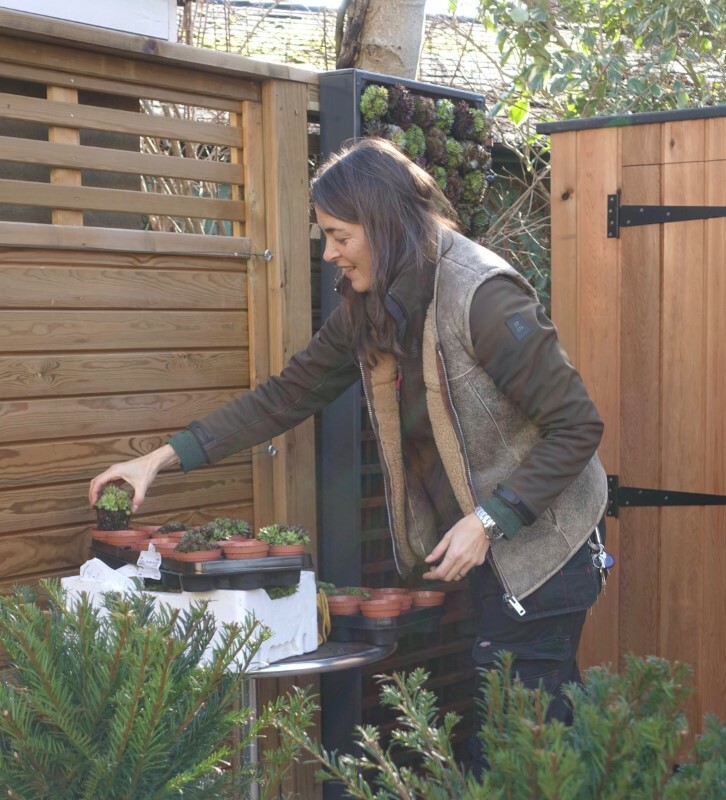 Emma creates imaginative and functional gardens by combining her garden design skills, creative flair and extensive plant knowledge with clients’ requirements and individual styles. 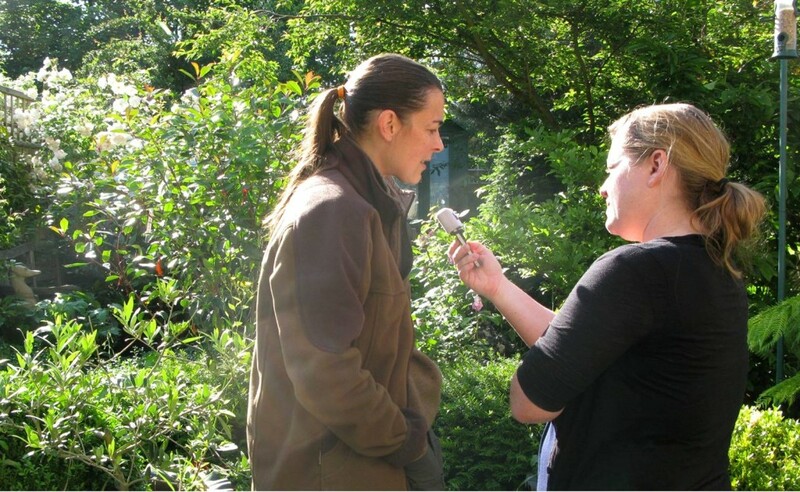 Emma works closely with clients to understand their garden aspirations and preferences and to ensure their expectations are not only achieved but surpassed. 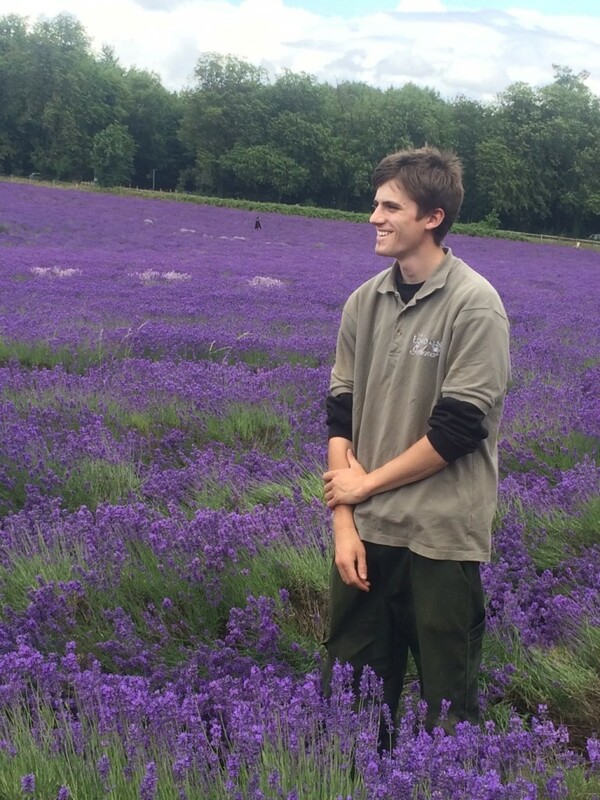 We offer a wide range of garden design and general gardening services, from one-off consultations to full garden designs and installations. Our quarterly, half yearly or one-off garden maintenance services are also available for both new and existing gardens. For more information about our services, please visit our Services.